We're live in Nashville this week at the Acumatica Summit. The Acumatica ERP has experienced tremendous growth this past year and we're excited to be a part of it. Pacejet gives Acumatica customers the most complete cloud-based system for parcel and freight shipping. 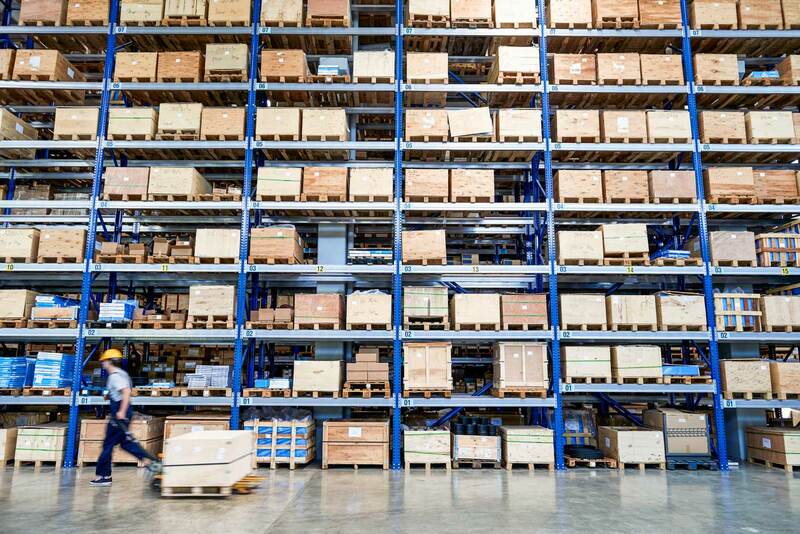 We work with Fusion WMS and other leading systems customers depend on. Pacejet is partnering with Fusion WMS at this year's Acumatica Summit. You can meet Kurt & Steve from the Pacejet team at Booth 221 to learn more about how Pacejet helps shippers, whether they are working with Fusion, another WMS solution, or don't require a WMS. 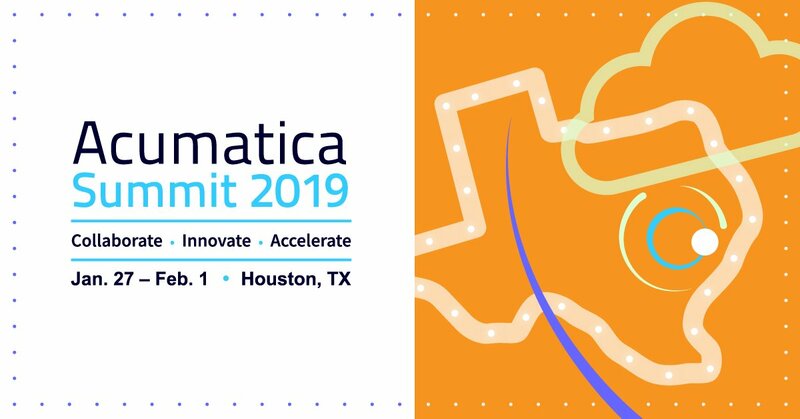 Whether you're at the Summit or would simply like to learn more about how Pacejet helps Acumatica customers, read on for more information.